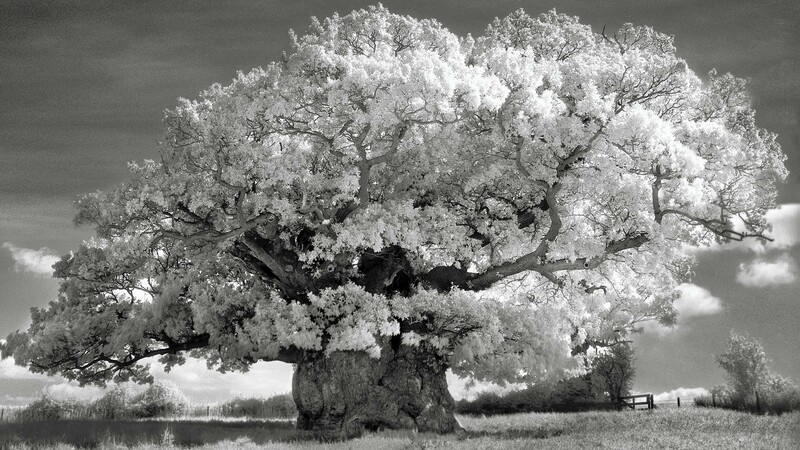 This entry was posted in Poetry, Verse and tagged Ancient Kings, cold autumn nights, Kings, Leaves, Memories, Oak Tree, Poem, Poetry, The Bowthorpe Oak, Time, Tree, Verse. Bookmark the permalink. super well thought out piece. My head was able to envision this tree, standing wise, old and steadfast.